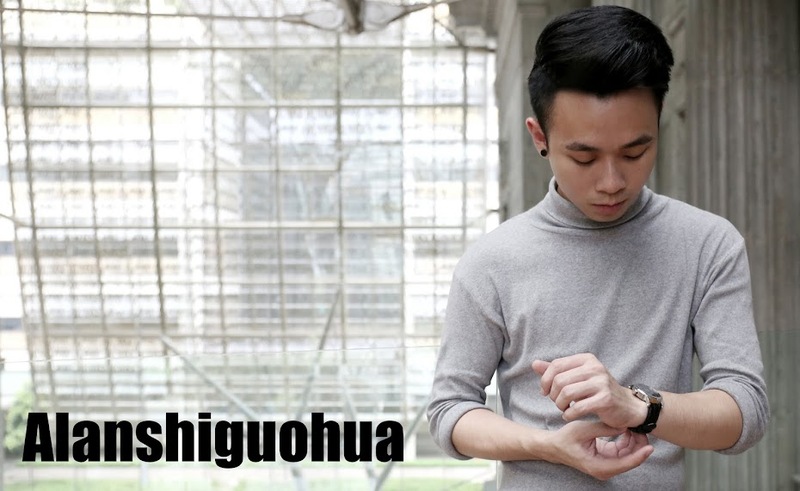 Alanshiguohua: The Optometry Practice/Contact Lenses Advertorial & 3 x Discount Vouchers Giveaways! 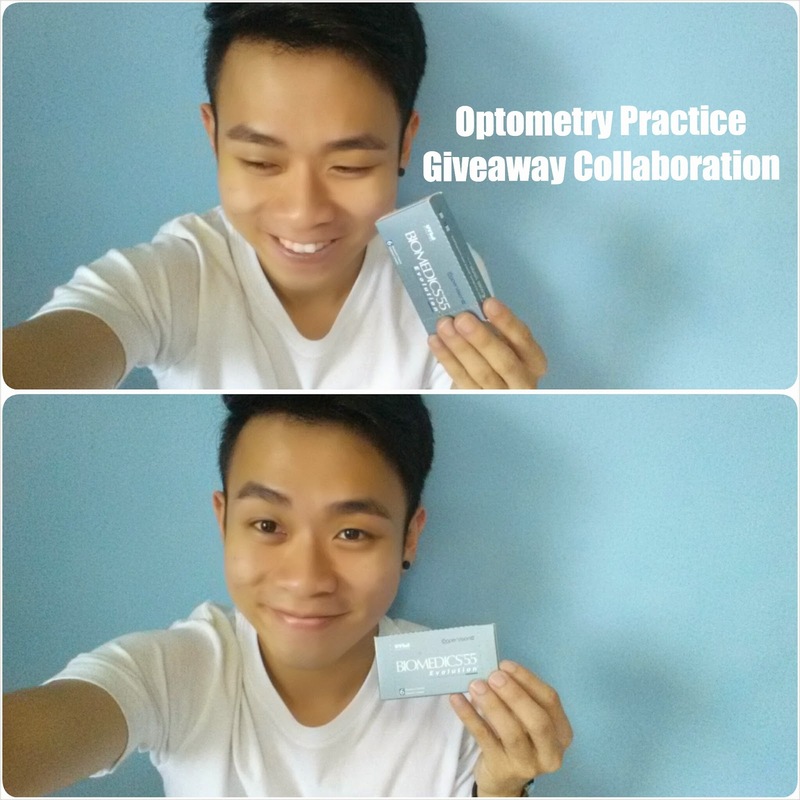 The Optometry Practice/Contact Lenses Advertorial & 3 x Discount Vouchers Giveaways! offering it to us at a much affordable rates! 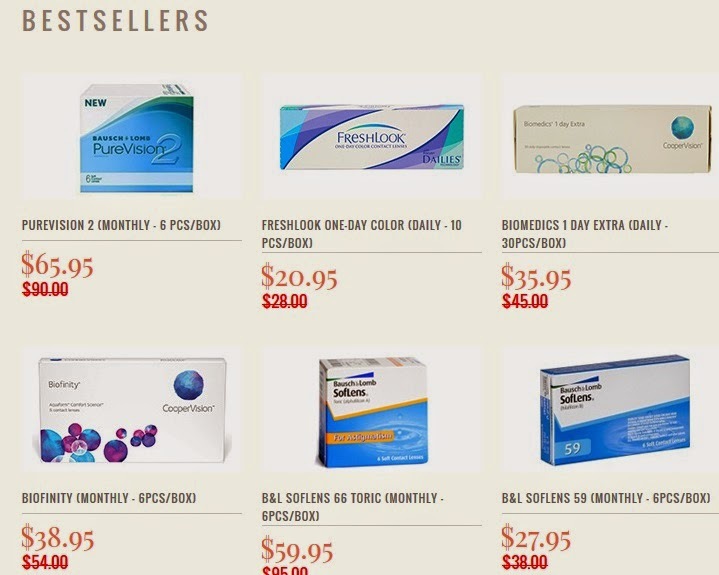 Here are some of their best sellers! 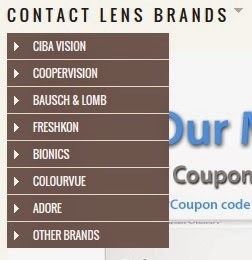 All their contact lenses are almost half the price of what you're usually getting! they are offering absolutely Free Shipping to Singapore & Malaysia too! 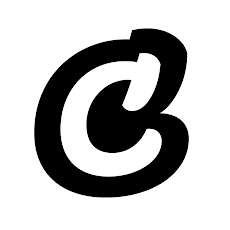 hosting a Giveaways on top of their affordable rates! Here are 2 simple steps for you to stand a chance to walk away with a 20%, 30% or 35% discount vouchers! 2) And tag two of your friends here *ps: each 2 friends that you tag, entitle you to another chance of winning! Top 3 winners will be announced here, on 21th September 2014 (Sun), 1159pm sharp.